Knowledge is power, and that’s as true in advertising as with any other business activity. So it’s little wonder why modern firms devote so much effort to competitor research. 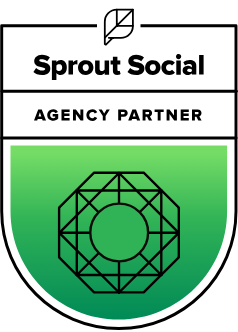 By getting a sense of how other companies in your industry are promoting themselves, you can design a strategy to counter their publicity and capture their market share. Given that a staggering 93 percent of modern marketers use Facebook for advertising, it makes sense to start your competitor research there. 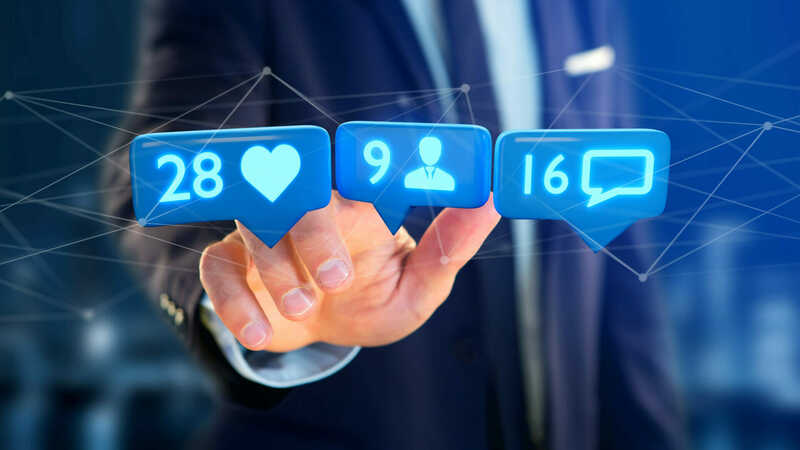 And thanks to a new set of ad features for Facebook, it’s easier than ever to conduct research through this social media giant. The better you employ these Facebook ad features, the easier it is to design an informed, effective campaign. What are Facebook’s New Ad Features? Facebook’s new advertising features are designed to offer greater transparency for all users. It launched them in response to recent criticism that the platform was being used to spread false information. Through these changes, the company hopes to prevent these problems while improving experiences for users. The main new feature Facebook is introducing is an “Info and Ads” button for company pages. 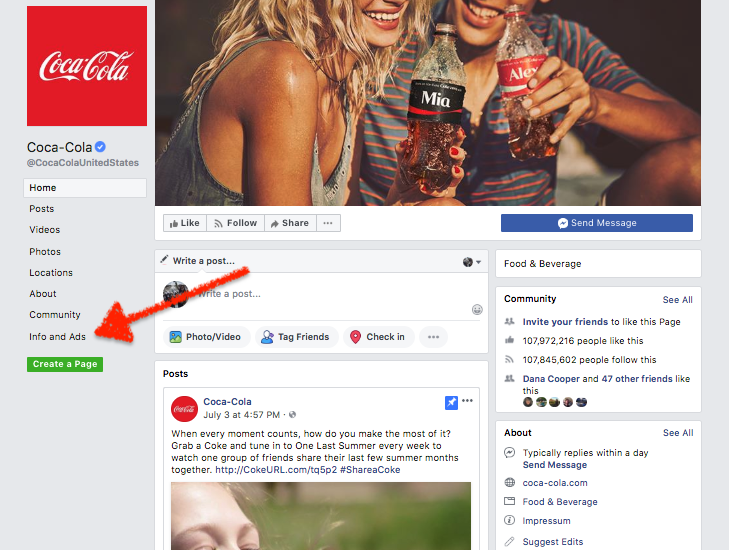 Users can click on this button and see all the ads that a company has created, as well as what names those ads were published under, where they were shown, and other details. They can also flag ads for removal if they contain inappropriate or misleading content. Thanks to this feature, users can take transparency and accuracy into their own hands. If they ever want to know more about where the ads they’re seeing are coming from, that information is at their fingertips. And if they realize ads are misleading, they can take action to stop them. View Competitors’ Ads– Thanks to this feature, you can view all the ads your competitor is releasing, whether in general or in a specific geographical area. You can then create ads of your own that counter your competitor’s messages and keep you on top. Investigate Aliases– Some of your competitors may use different names in different markets. This makes it harder for you to see the full picture of their advertising strategy and develop a coordinated response. But thanks to this new Facebook feature, you can quickly learn all your competitor’s aliases and see the ads associated with each one. Surmise Strategies– If you’re a new player in your market, it may take time for you to learn which keywords, selling points, and other elements will let you appeal most effectively to potential clients. Through Facebook’s new ad features, you can see how your competitors are using each of these elements. You can then build on their strategy, developing a new one that is even more effective. In addition to competitor research, this new feature lets you flag competitors’ posts for removal. While you shouldn’t abuse this power, it is a good way to eliminate ads that make false claims about you or the broader industry, protecting against slander and fraud. 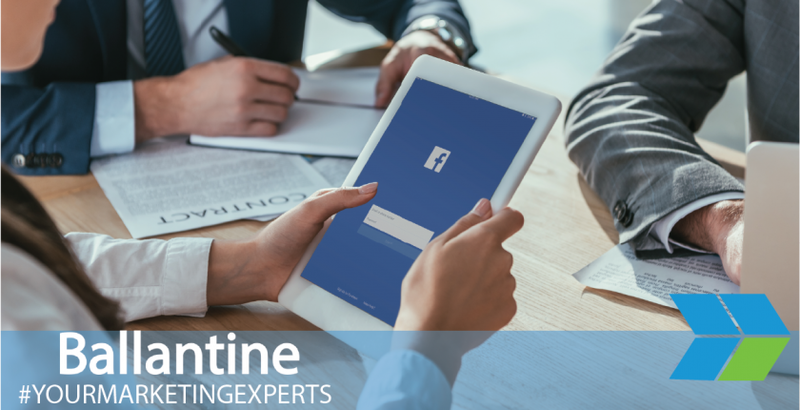 For more information on Facebook’s new features and other marketing resources, contact Ballantine today.